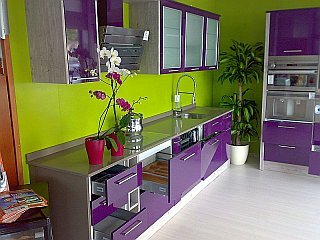 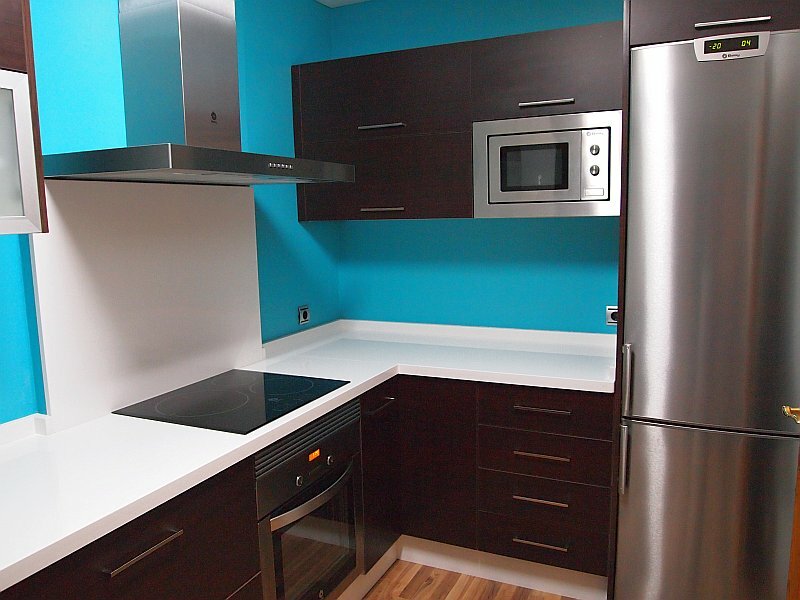 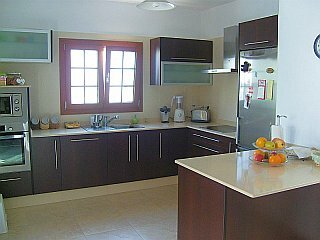 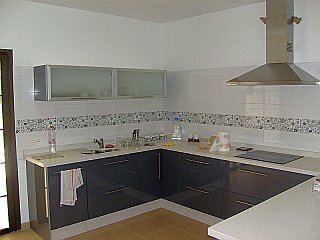 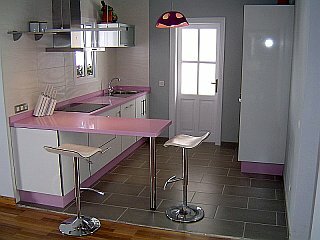 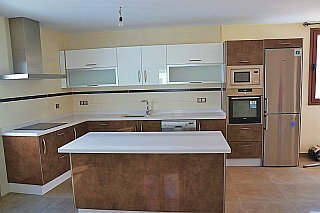 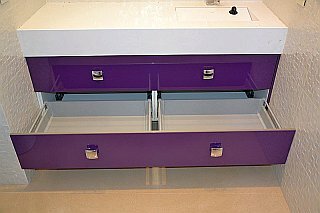 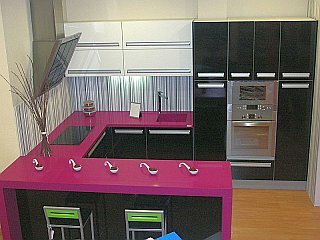 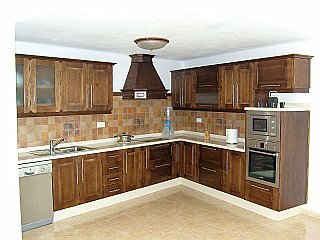 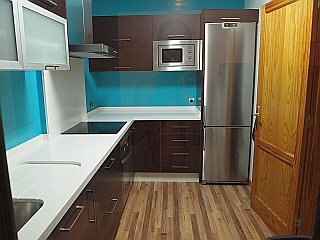 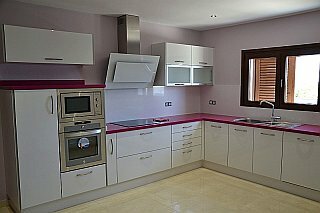 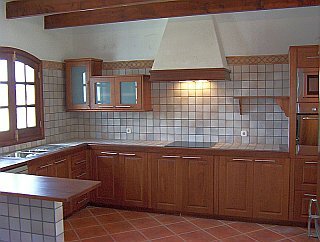 PVC kitchens are a result of a mixture of different PVC profiles added to the virtues of PVC itself. 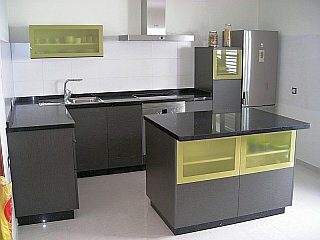 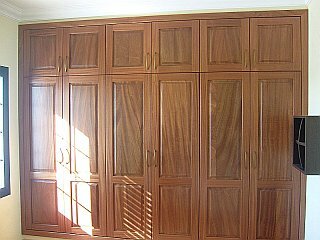 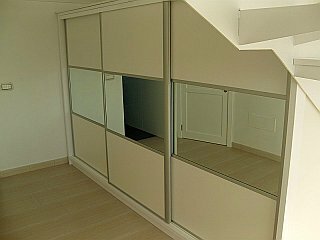 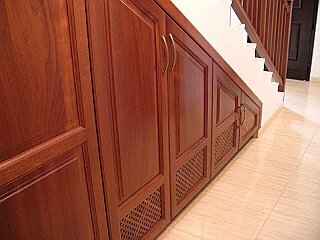 It can be complemented with various finishings, from basic colours to wood finishings. 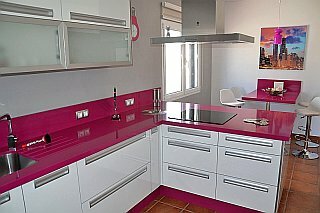 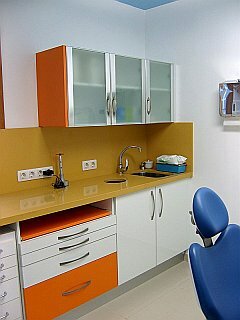 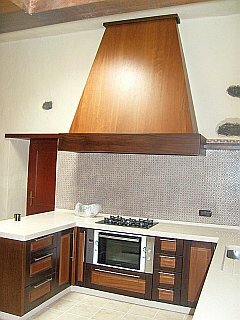 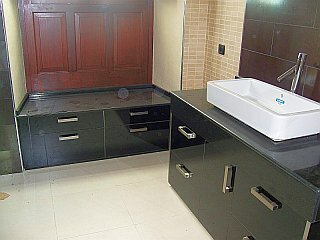 They can be enhanced with different countertop finishings such as marble, quarz, granite, stainless steel, etc. 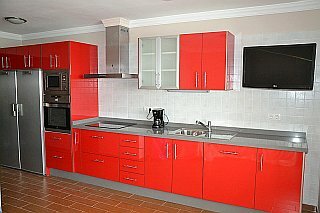 and the different house appliances of your choice, and let’s not forget, a wide range of additional elements such as removable furniture and organisers.